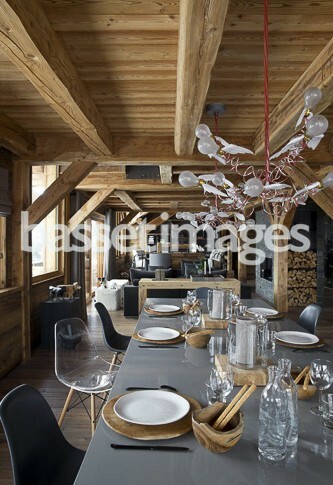 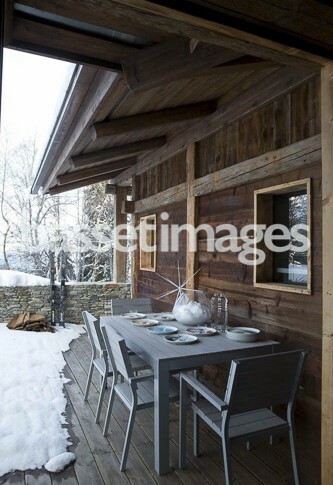 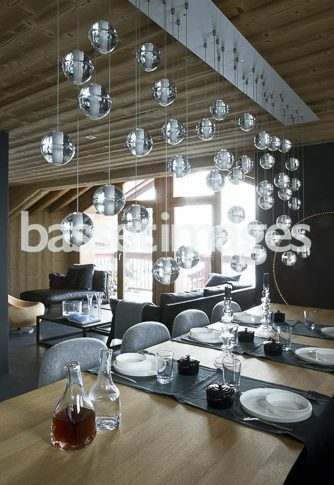 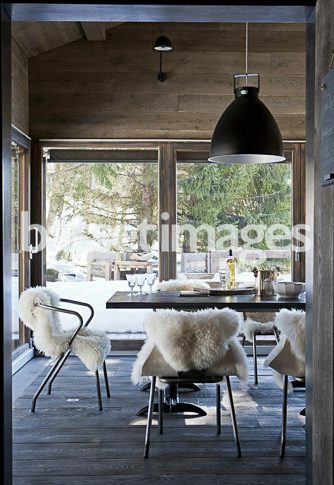 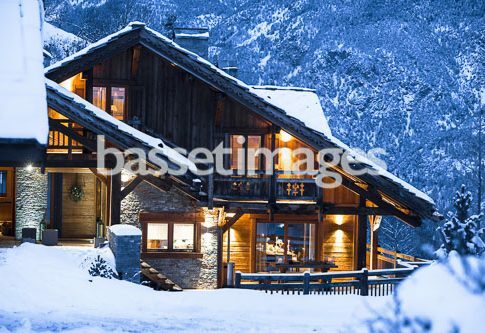 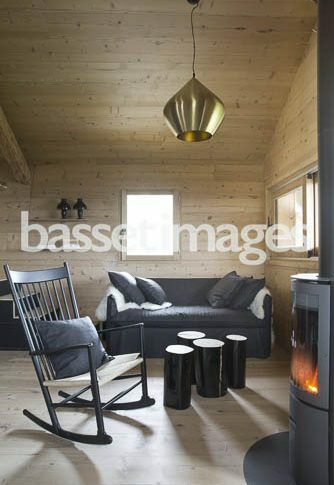 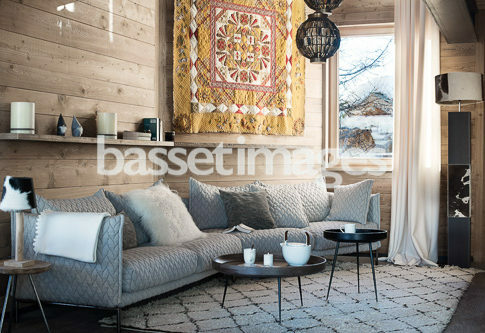 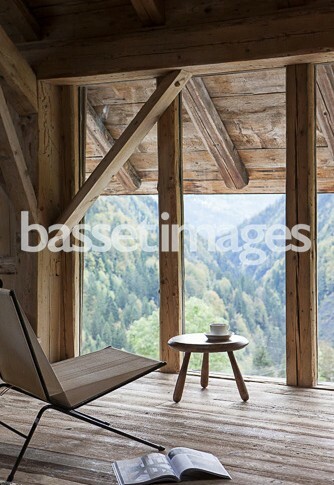 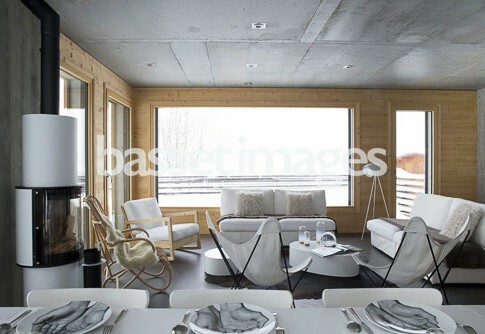 Modern wooden chalets and cabins in the French or Swiss Alps. 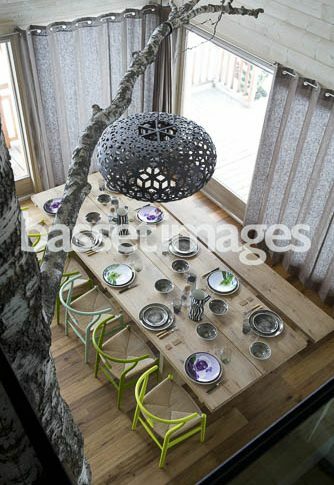 Contact us to get a pdf or layout files. 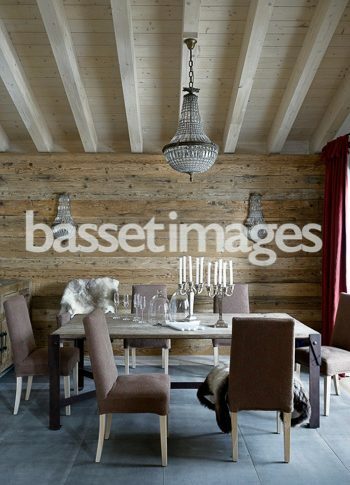 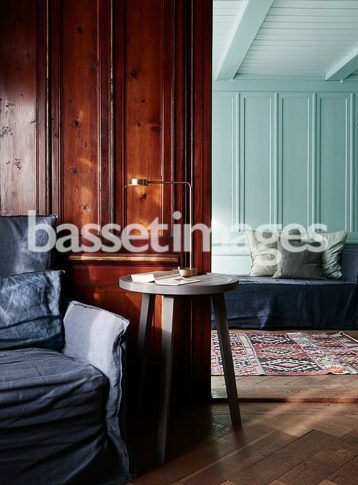 Copyright 2007-2016 Frederic Basset Images - All rights reserved - Made by ThemeGoods.